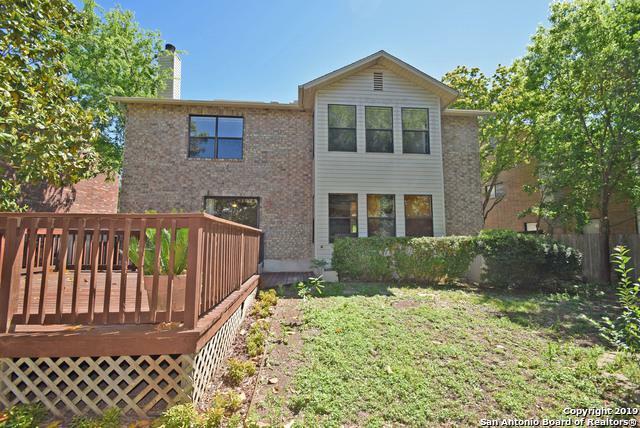 Fine updated 3,564sf brick 4/2.5/2 two-story great for a large family. Great for entertaining and good living. 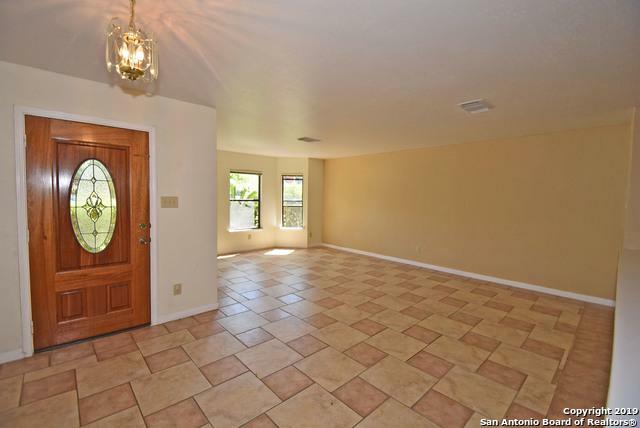 Large living, dining and bedroom areas. Nice large deck in backyard. 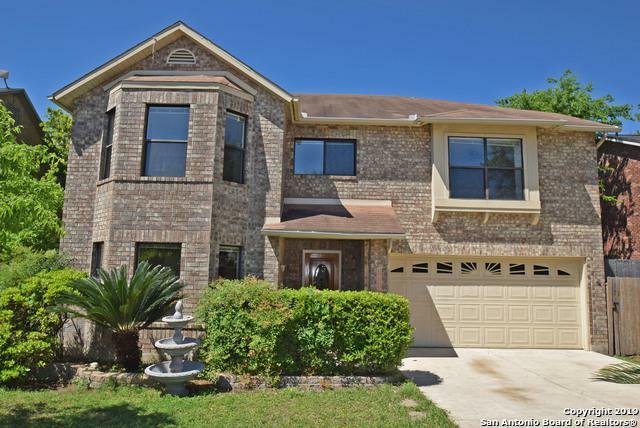 Near great shopping, schools, Randolph, medical, IH 35. Greenshire is a neighborhood of fine homes so your home's value will not be adversely affected by a decling real estate area. 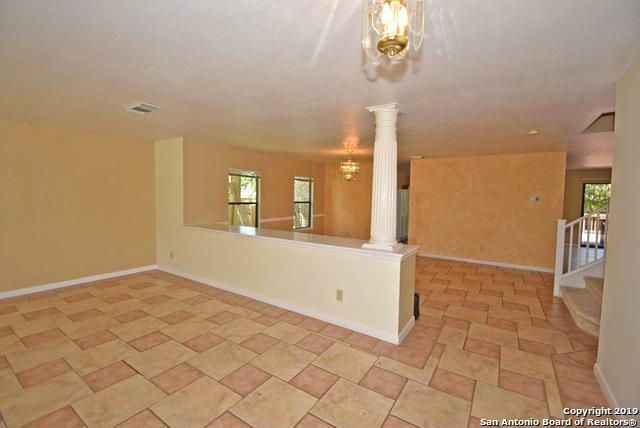 Listing provided courtesy of George Brannon of Brannon Properties Llc.